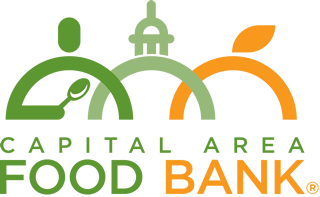 The Capital Area Food Bank’s volunteer community is one of our most important resources. Each year, volunteers save the food bank millions of dollars while helping to feed men, women, and kids in need. When you bring a group of friends or family to sort and pack food in our distribution center, rake and plant in our garden, distribute fresh produce at our free community farmer’s markets, or offer your time in any of the other ways that that the food bank has to get involved, you’re not only spending quality time together – you’re making a positive difference in someone’s life. Come see how good it feels to make an impact in your community, and to have fun doing it. We look forward to seeing you soon! Start your volunteer group opportunity by checking out our FAQs page and then head over to the volunteer opportunity calendar to register.